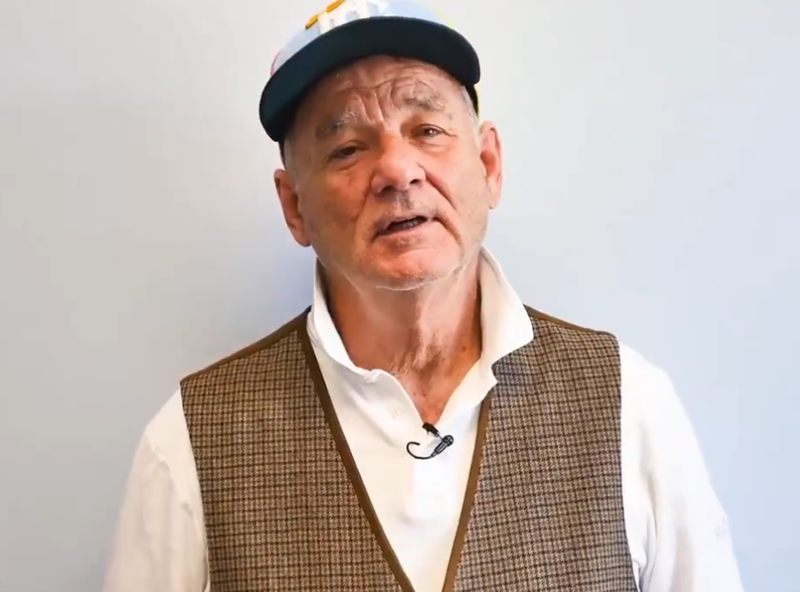 Bill Murray, the famous comedian, actor and writer, was spotted at The Mothlight music club in West Asheville on Wednesday night. He was also spotted at a couple of other downtown Asheville locales. The Twitter user whatever snapped this photo of Murray standing outside The Mothlight. And several folks have confirmed to me that Murray was indeed among the audience members of Wednesday night’s Thelma and The Sleaze show. Thelma and The Sleaze is a “trashy Southern rock” band based out of Nashville. Murray has been making headlines for a new zombie film that he stars in alongside Chloe Sevigny, Adam Driver and Tilda Swinton. The Dead Don’t Die is set to lead off the Cannes Film Festival on May 14, Variety reports. Director Jim Jarmusch’s third flick with independent studio Focus Features unfolds in the peaceful town of Centerville, which suddenly finds itself under attack by zombies, Variety reports. Murray, Driver and Sevigny play the small-town sheriff’s deputies battling the reincarnated corpses breaking out from their graves. The big-name cast also includes Selena Gomez, Steve Buscemi, Rosie Perez, Danny Glover, Iggy Pop, Tom Waits, and Caleb Landry Jones, according to Variety.